Arbortech's woodworking range of products was originally developed in 1988 to allow the user to sculpt and shape wood in any direction. The first product developed was the "Woodcarver" blade, fitted to a small 4" or 100mm angle grinder facilitated a breakthrough for woodworkers by allowing greater maneuvering and productivity without the limitations of only working with square edges. 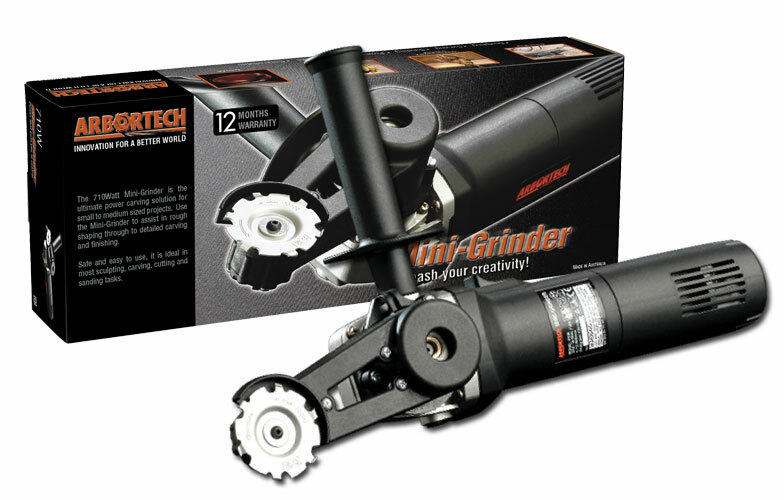 The woodworker's creativity has been unleashed using the Arbortech woodworking tools.